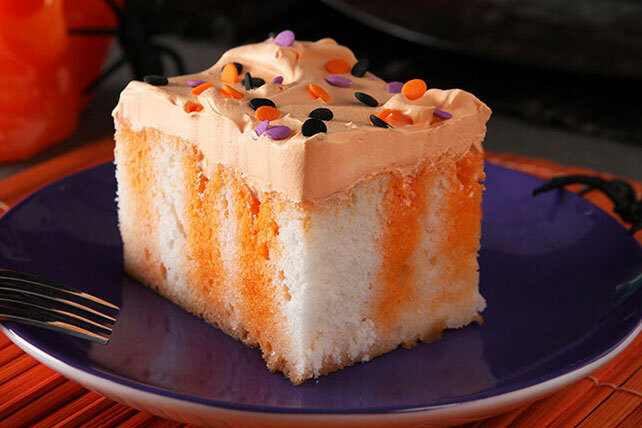 If Halloween desserts had an official color scheme, it would be orange and black. 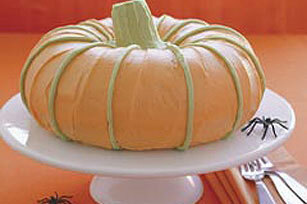 And while the black is often covered by licorice and chocolate, orange Halloween treats are a truly varied affair. 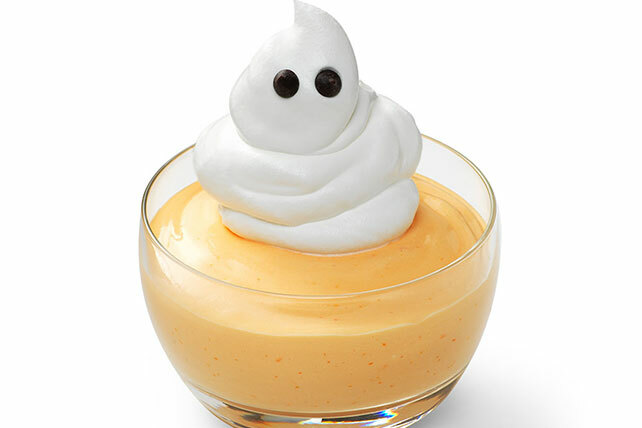 You could go straight for the Halloween JELL-O treats (thanks, orange flavor gelatin!) 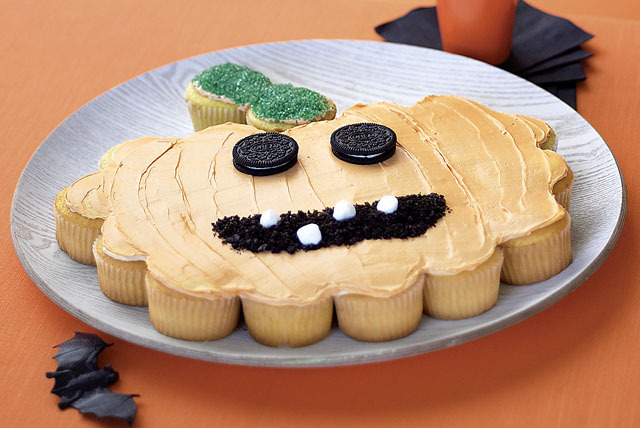 or make tricked-out pumpkin desserts. 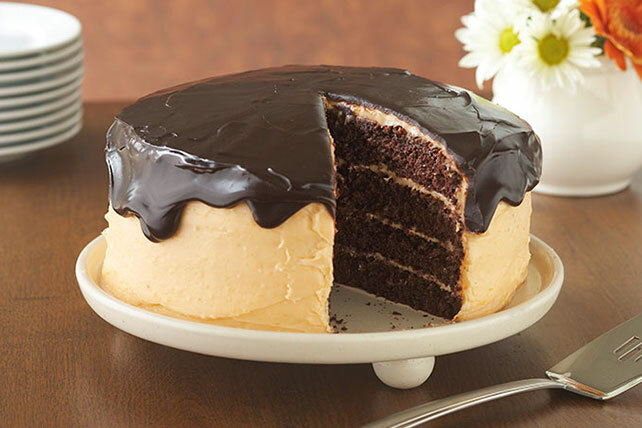 Or bake pumpkin-shape Halloween cakes—like our world-famous Great Pumpkin Cake—that get their hue from red and yellow food coloring. 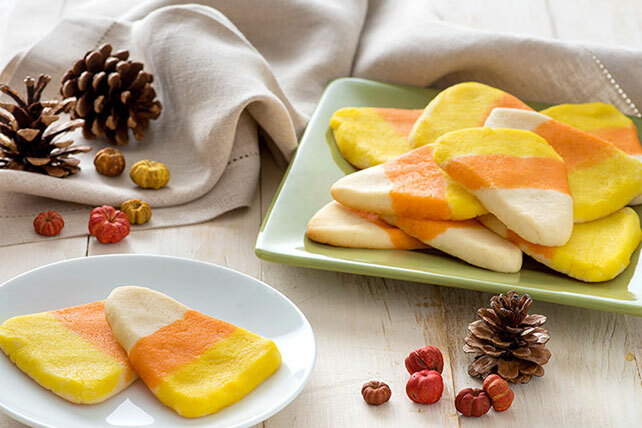 And in a pinch, you can always decorate Halloween cupcakes and crispy treats with candy corn, worm-shape chewy fruit candy and more.